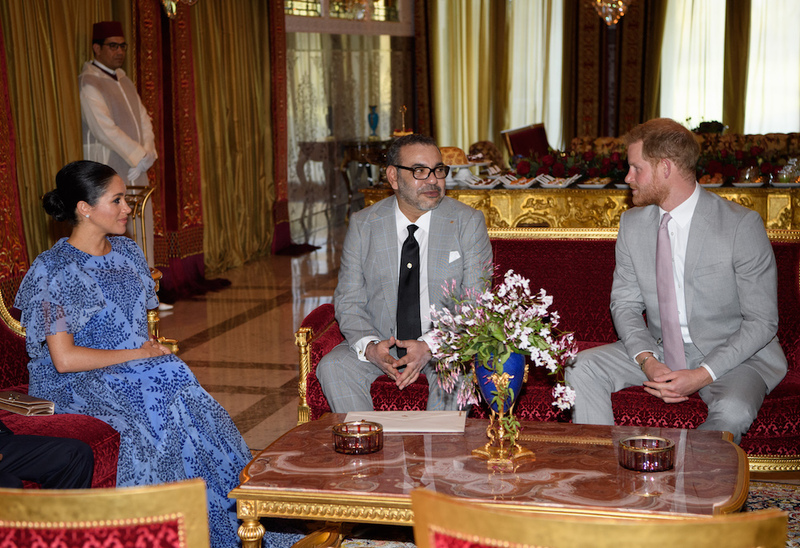 When Harry and Meghan, the Duke and Duchess of Sussex, visited Morocco in February this year they were continuing a relationship between the two Royal families that has endured for decades, and a link between the United Kingdom and Morocco that was first established over 800 years ago. 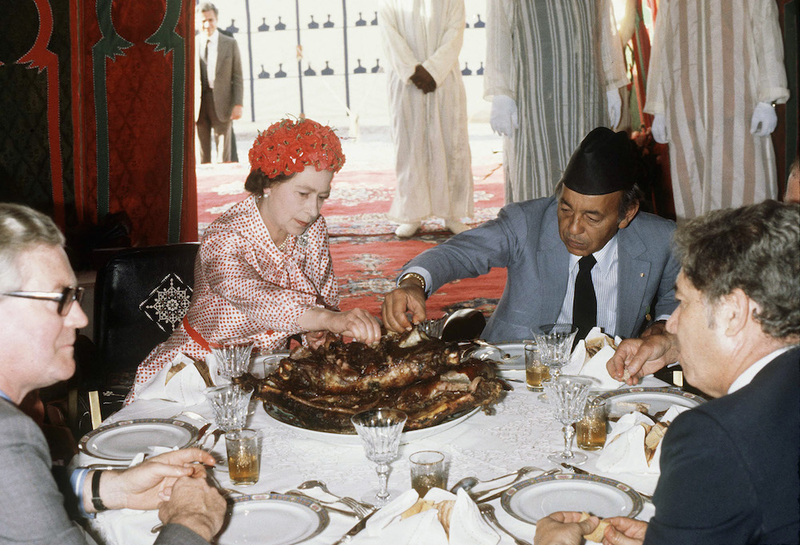 Nearly forty years ago Queen Elizabeth travelled to Morocco in 1980 at the invitation of the revered King Hassan II. The four-day state visit in October saw the British monarch and her consort, the Duke of Edinburgh, visit some of the most iconic locations in Morocco, including the Atlas Mountains, Casablanca and Marrakech. Foreshadowing the future visit of her grandson Prince Harry, she also spent time at a centre for the disabled, seeing the work done there and speaking for some time with staff and members. Seven years later, King Hassan II made a return state visit to London. Following his train journey from Brighton to London, The Queen officially greeted him at the Sovereign’s Entrance to Windsor Castle. As part of the three-day tour, the two monarchs enjoyed a carriage ride along London’s Mall, as well as a State banquet. Prince Charles has been to Morocco on several occasions. His most recent visit was with his wife Camilla, the Duchess of Cornwall, in 2011. During their three-day stay, Prince Charles and Camilla were guests of King Mohamed VI in Rabat, where they visited the historic Mausoleum of Mohammed V, the Villa des Arts and the National Library, before retiring to the Palais Dar Essalam. 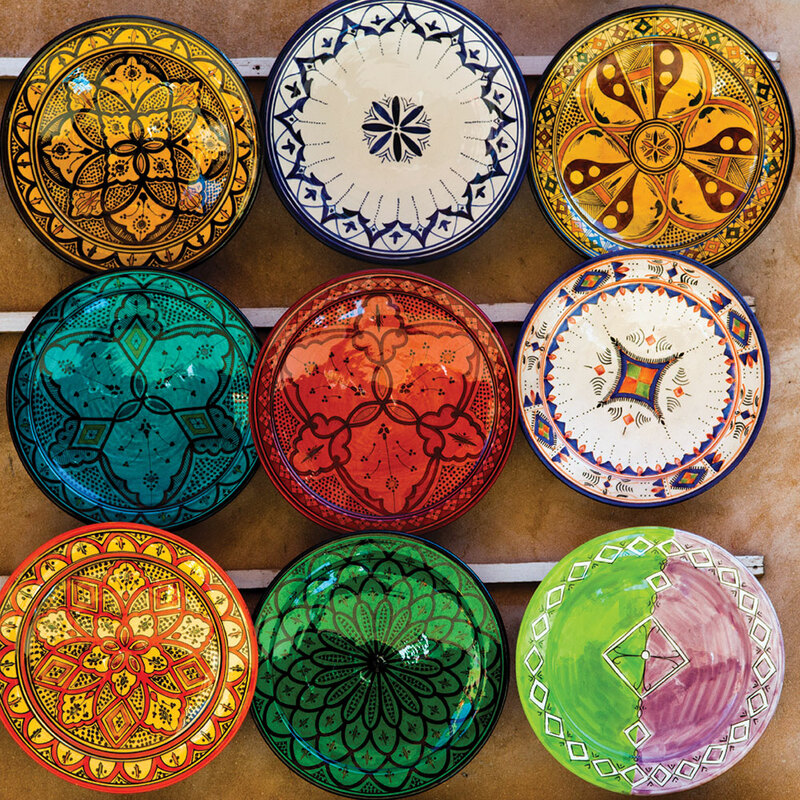 Their trip also took them to Fez, where the Duchess toured the ancient medina and had a henna tattoo applied to her right hand, before re-joining her husband and watching students carry out traditional Moroccan woodworking and clothing design.